I have just seen 'Okuribito' a Japanese film, and I know that it is the most beautiful film that I have ever seen. Part of why it so touched me is 'words not spoken'. Often words in the mind cannot leave. They are not properly formed, embryos, are too complex, need to be stored until they measure the intensity of the emotion to be conveyed. In this film, stones become the symbol, the transporter of the words unspoken between father and son. I adore stones and collect them as memories or for their shape or beauty. For me, this film of few words spoke volumes. 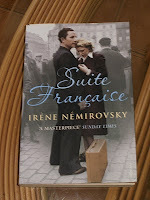 `Suite Française´ written by Iréne Némirovsky- I marvel at the words in this book coming into print when they could so easily have been lost forever had not the fleeing Denise Epstein (Iréne's daughter) not stuffed her mother's notebook into her suitcase as a memento. Words so aptly chosen and woven to create the first two parts of the suite. 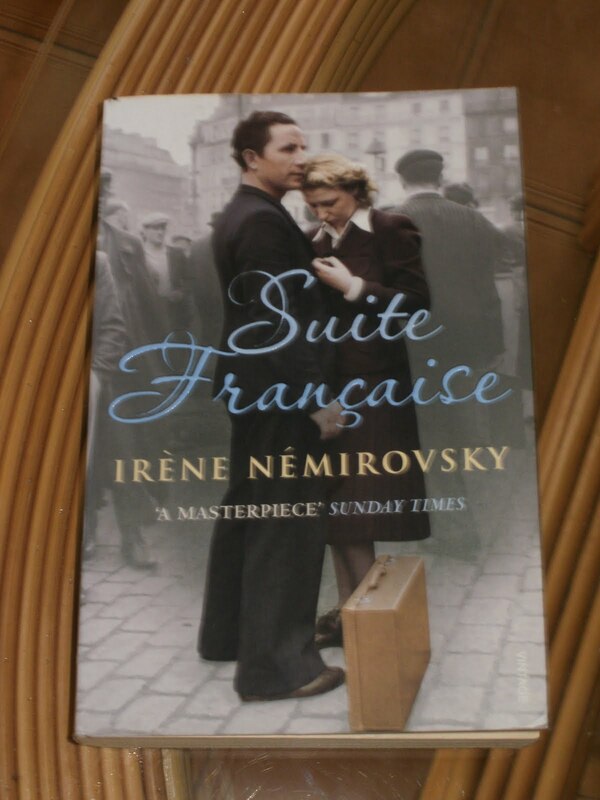 And if Iréne Némirovsky had survived, the following three parts of the suite (modelled on Beethoven's`s Fifth Symphony) would have been stitched to complete the whole. Suffice to savour the words that have been made tangible. I cannot accurately gauge the empathy in the translation by Sandra Smith as the French of the original would be beyond me, but my heart tells me that it is well penned. My mind has wandered back to Ireland once more. The rain today is `soft´rain -`báistigh beag´ they call it - and it reminded me of its sweet scent. Incidentally, I then came across one of my favourite Irish poems lying in a pile of notes and reminders, reflecting my thoughts of rain. Let me share it. It is ´The lost Heifer´by Austin Clarke. May it evoke your own thoughts. These words, Spanish words as this is how the poem came to me, are saying "I will look for you, but only when the time is right". o tú bailas a la orilla? Thoughts becoming words and words transforming to thoughts. Word pictures of the mind illustrating themselves. Word tunnels culminating in an idea made tangible on the page. The pencil as a conductor; the finger tapping the keyboard and the melody of words appearing as blogs. Amazing freedom of expression! These are the words that I felt were exactly what I required for the title of the poem I wrote after seeing in the distance an abandoned farmhouse in Kerry, Ireland. The small white building haunted me until the poem was written. softly rattling seed-heads; dispersing time. The words of the 19th century Spanish writer, Bècquer, thrill and enthrall. His phrases and sentences are haunting and poetically woven. My favourite is the final sentence in his 'leyenda' 'Los ojos verdes' (The Green Eyes). The story tells of an arrogant young man who, against the best advice of his elders, enters a part of a forest where the waters of a spring are said to be inhabited by an evil spirit. He becomes enchanted by the 'impossible' green of the spirit's eyes. Totally possessed, he is compelled by his desire to re-enter the forest. Entranced, he is obedient to the beckoning of the spirit whose icy kiss is his doom. This sentence, chillingly beautiful, describes his final moment as he is drawn down beneath the surface. 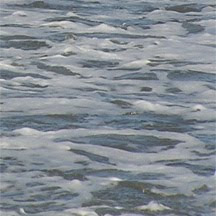 His reaction is not mentioned; only the reaction of the water closing over his body, its ripples widening until they reach the shore, is described. It is not necessary to be a Spanish speaker - just pronounce every syllable. The words stand alone. Oddly, perhaps, two of my favourite books I discovered in airport bookshops. How? Their titles. 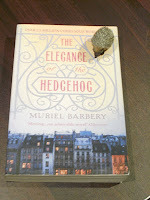 'The Elegance of the Hedgehog' (Muriel Barberry) called to me. I adore hedgehogs. I laughed. What a title to own! 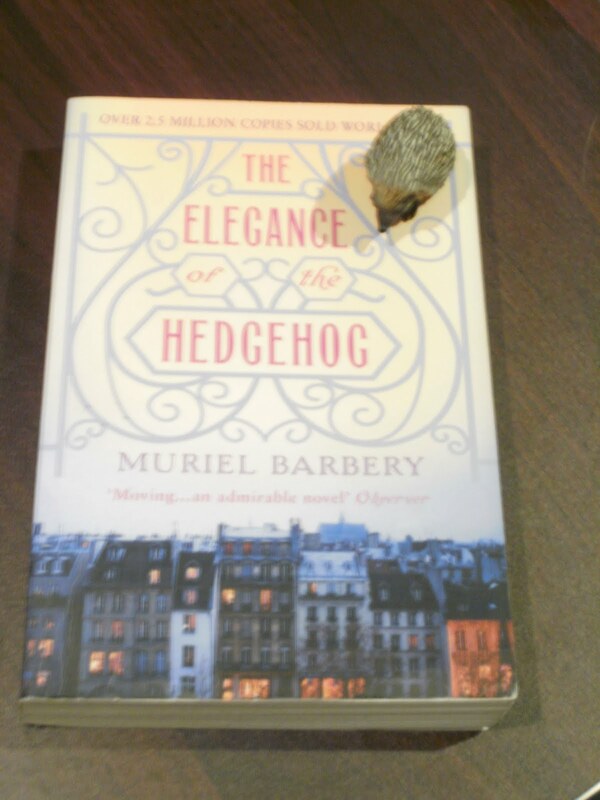 I could read this book forever .... and probably will ... even though no hedgehog makes an appearance. Well, who could pass by such a title? Not me! I am so glad that this book was written and that its author (Mary Ann Shaffer, with aid from her niece, Annie Barrows) knew that it was destined for success before she died. I saw a bunch of daffodils. And then went home for tea. When I got home my mother said, "Put these flowers in water before they die." This was the very beginning of my desire for words.